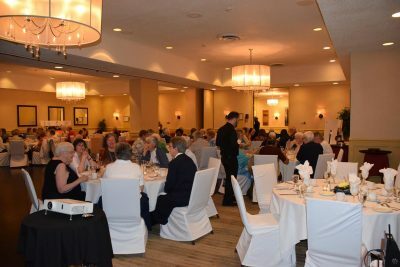 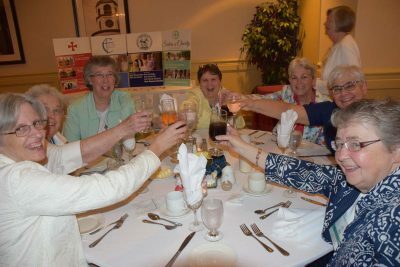 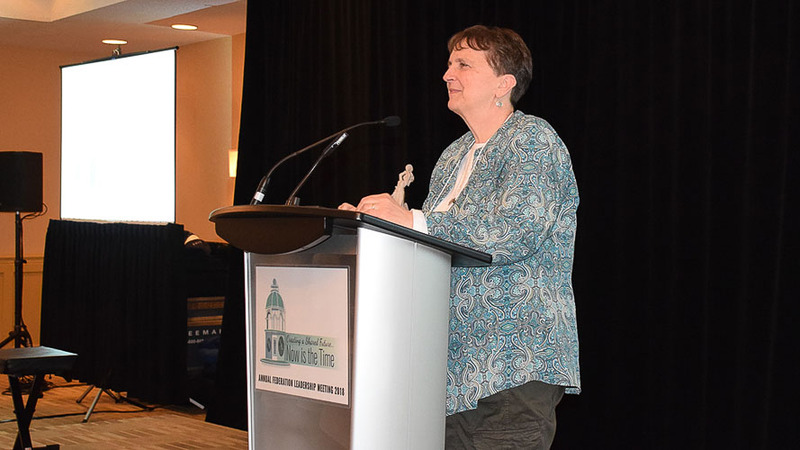 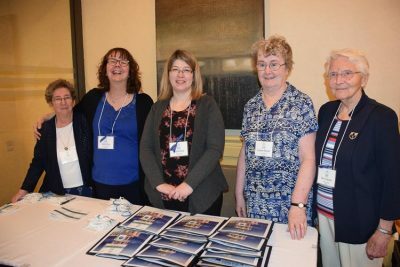 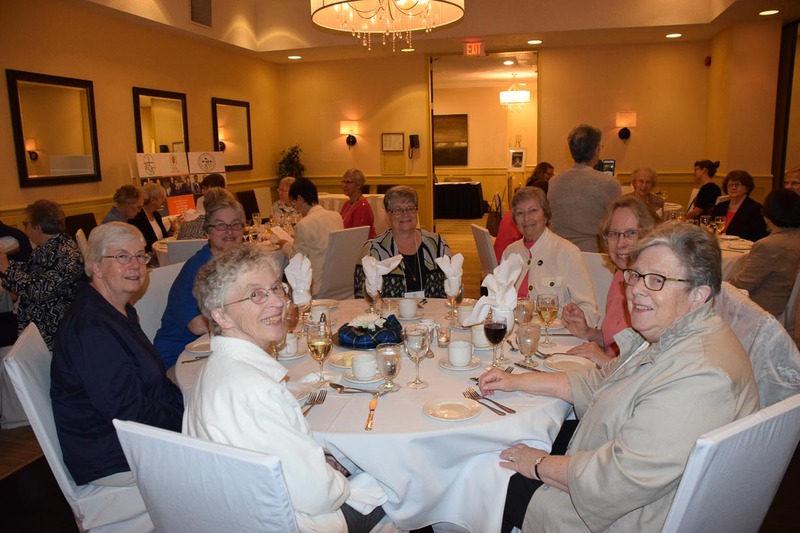 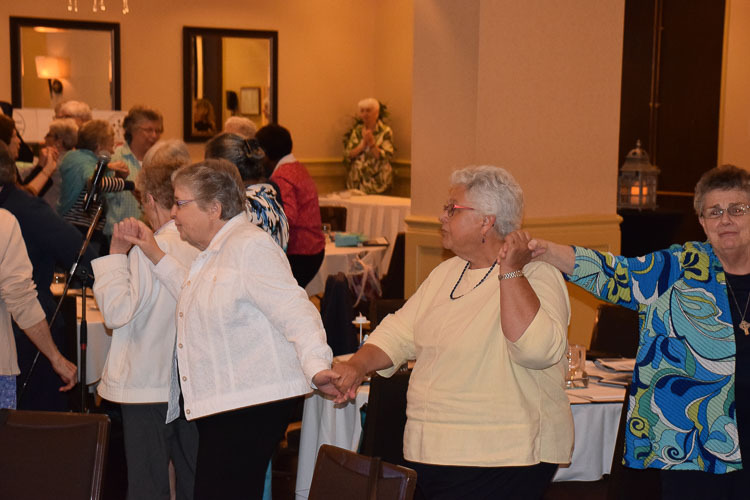 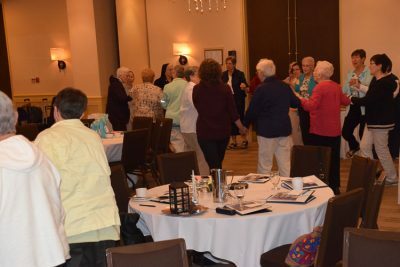 As Sisters representing 14 congregations gathered in Halifax for the Sisters of Charity Federation Leadership Gathering, Maryanne Ruzzo, SCH introduced the members of the planning committee and the Sisters of Charity Halifax and their support staff. 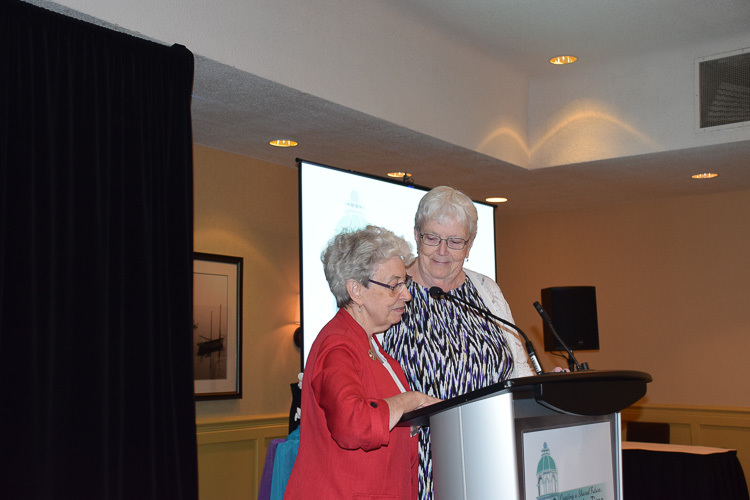 After recognizing the Mi’kmaw nation, the aboriginal people of Nova Scotia, Joan O’Keefe, SCH welcomed the attendees on behalf of the Sisters of Charity of Halifax. She remarked upon the appropriateness of the meeting’s theme, Creating a Shared Future … Now is the Time. Each congregational leader then introduced the members of her team and their NGO liaison. 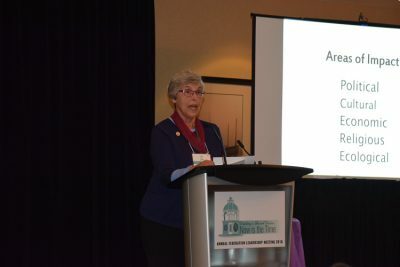 Pat Wilson, SCH introduced a film that presented the charism of the Halifax congregation, a charism which “encouraged us to give joyful witness to love, to the love of God, to the love of one another, and to the love of all people.” The attendees then were invited to share at tables the challenges which their congregations have faced. At the conclusion of the ritual, all enjoyed beaver tails, a pastry unique to Canada. 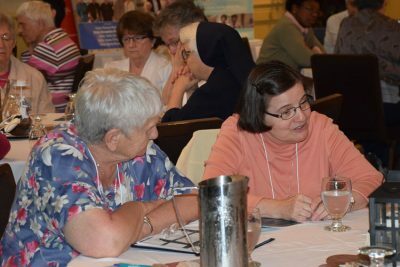 Grace invited the Federation to consider a proposal from CCFP concerning a collaborative vocation and formation program. The Federation leadership teams will discuss the proposal and make recommendations for the Board to consider as they reflect, discuss the proposal during their October meeting. S. Grace concluded her report by thanking the Board and all who have welcomed her throughout her first year as Executive Director. 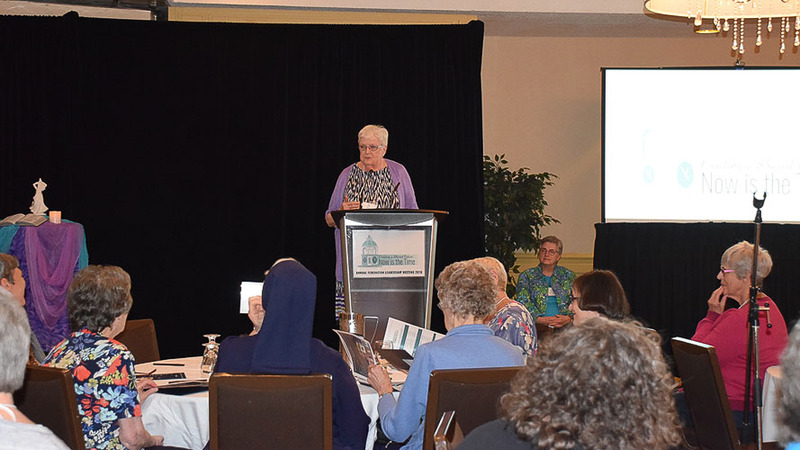 Barbara Flores, SCN welcomed the leadership and Pat Wilson, SCH led the opening prayer with the theme, “In This Moment of Time.” Florence Hee, OSF then asked those present to reflect on what God is asking as they create a shared future for the Federation. 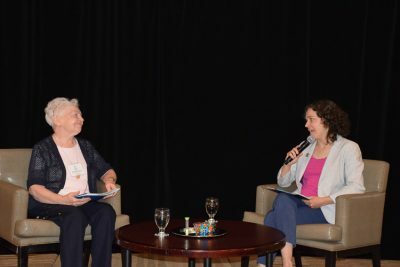 Barbara Flores, SCN introduced Mary McCormick, SCNY and Melissa Comardo, SCL, who engaged in a conversation to break open the theme of the meeting, Now is the Time. 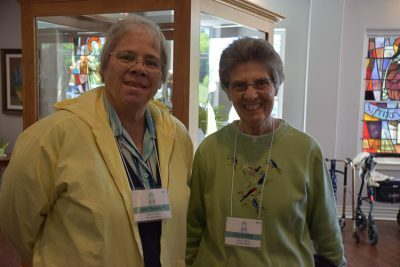 S. Mary distinguished between Chronos time and Kairos time. 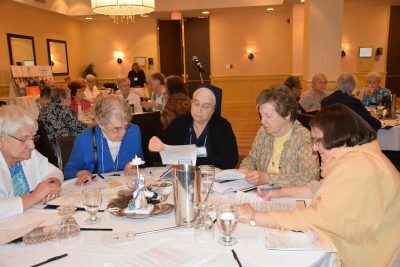 Chronos time is marked by business as usual, while Kairos time involves the in-breaking of the Spirit, which turns everything upside down. The Federation’s collaborations: the Seton Writings Committee, the Shared Vision group, the House of Charity, the writing of the history of the Federation, the NGO representative at the U.N.
Melissa observed that each kairos moment required a Chronos moment to plan and to build structures that enabled the Federation to stabilize itself and grow. 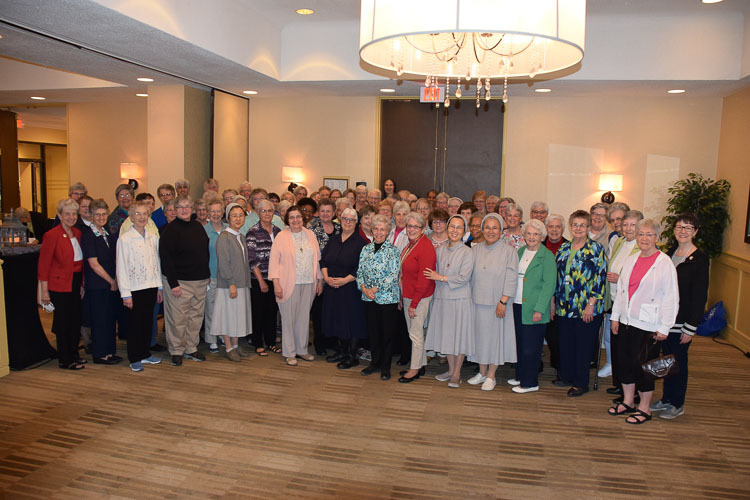 Mary observed that, in order to pave the way for transformation that can bring us to the next kairos moment, we need the past, which has the lessons we need for today and which calls us to gratitude for all who have put faith and trust into the Federation. S. Melissa added that the graces of the present include our members and their lived experiences of following Christ, our growing contemplative stance, and our ability to listen through contemplative dialogue. 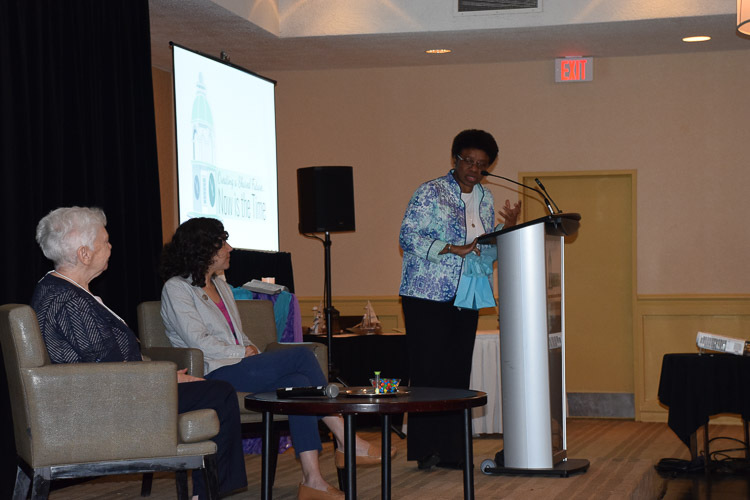 Melissa stated that the Federation needs the following graces for today: boldness, urgency and shared vulnerability. 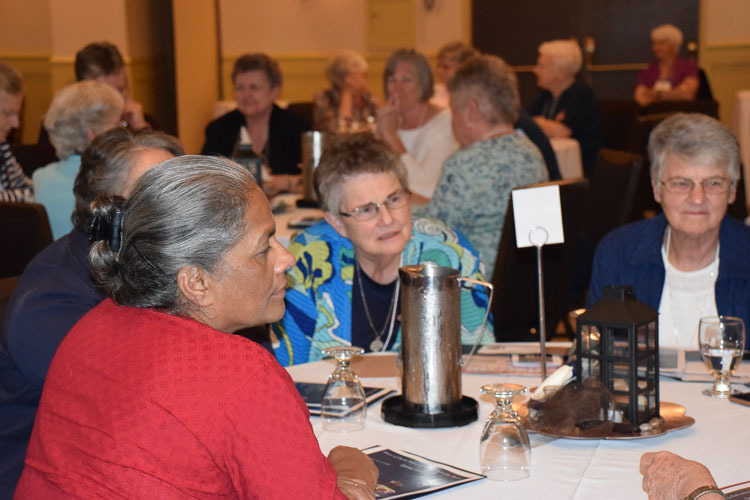 We need to live into an intercultural ethos in which there is no dominant culture, to embrace and live “a new frontier of the heart.” We need to feel a mission-directed urgency to alleviate the suffering of people around the world today. We need to be prudent and wise, but not wait until everything is in place to act. 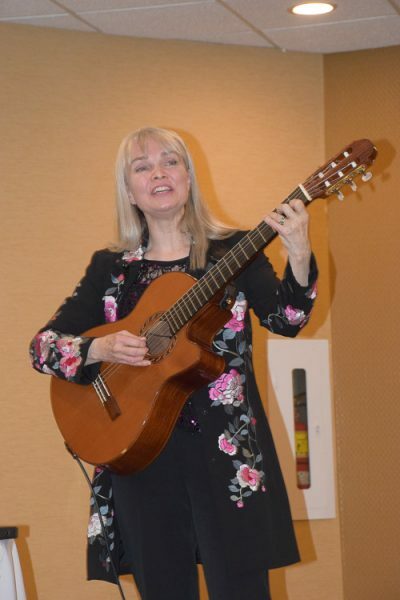 We need to overcome our fear of failure, which ties into the concept of vulnerability. 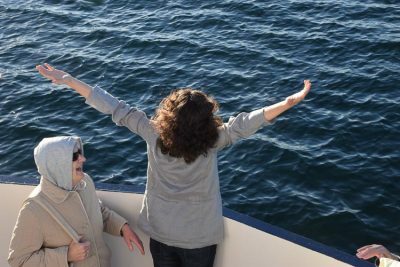 There will be resistance to the very thought of change, for there is no gain without pain. When one is up against the wall (the recognition on our part of our limits), look for the door (find a way over, around or under the wall of resistance). 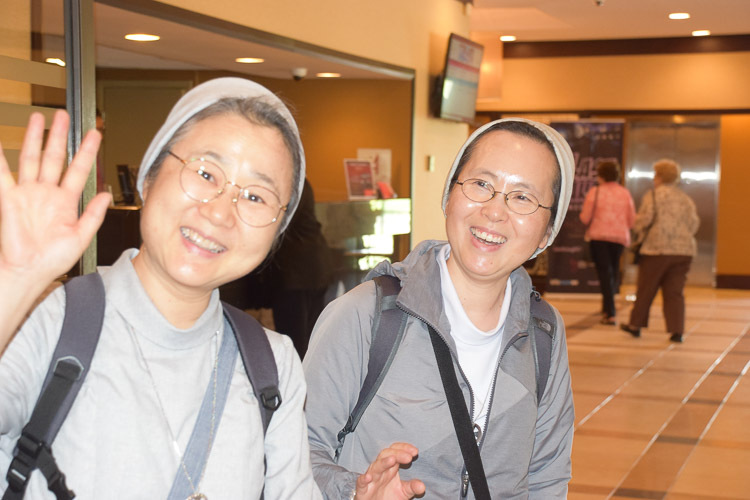 There is beauty in the messiness of transformation. Can we trust in Divine Providence in this new time of boldness? Mary and S. Melissa’s conversation concluded with a video refection with the song, “If Not Now” by Carrie Newcomer. 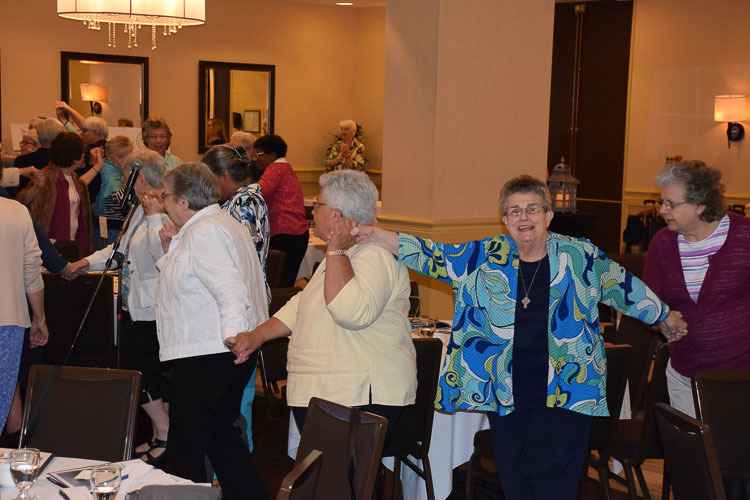 The Federation members engaged in personal sharing, followed by group sharing on S. Mary and S. Melissa’s presentation. The Federation was then invited to share comments with and pose questions to S. Mary and S. Melissa. At the conclusion of the morning, Joan Cook, SCC stated all are aware of the plight of migrants at the Mexican/U.S. 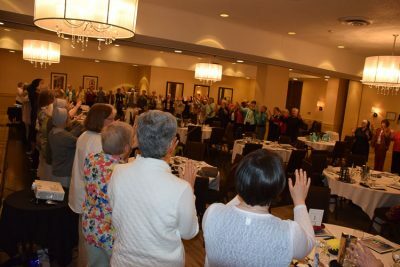 border and the strong stance of the U.S. Bishops about the injustice of this situation. 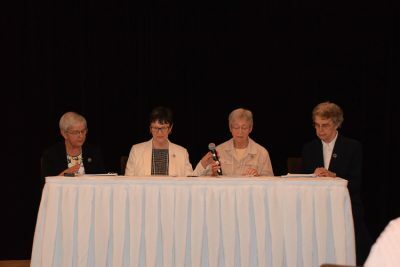 There was overwhelming support to draft a statement which could be affirmed by the Federation leadership. 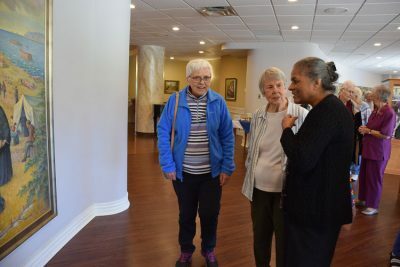 In the afternoon, the Sisters visited Caritas, which is the residence and administrative offices for the Sisters of Charity-Halifax. Joanne Burns-Theriault, Coordinator of Caritas welcomed the Sisters and Mary Flynn, Congregational Archivist, and Mary Palardy, SCH, Heritage Coordinator, gave a presentation on the heritage garden, paintings, and archival records on display. The heritage garden was created in 2010 with the designation of the arrival of the Sisters in Halifax as an event of historical significance. A new interpretive panel on truth and reconciliation was installed earlier in the day. 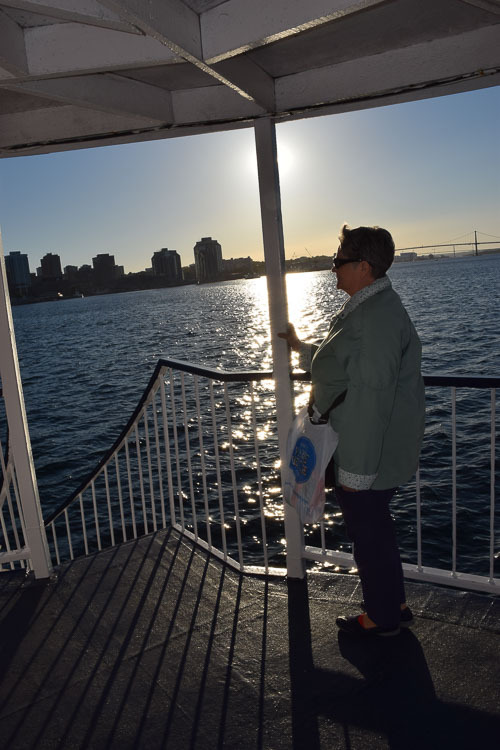 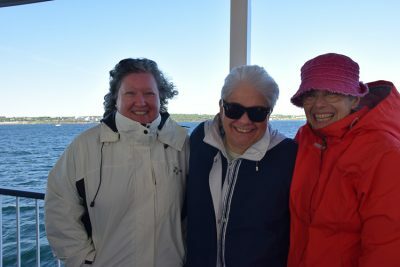 Following the visit to Caritas, the members enjoyed a dinner cruise around the Halifax Harbour and Northwest Arm. Mary McCormick, SCNY opened the meeting, thanking the Halifax congregation for the dinner cruise the evening before. 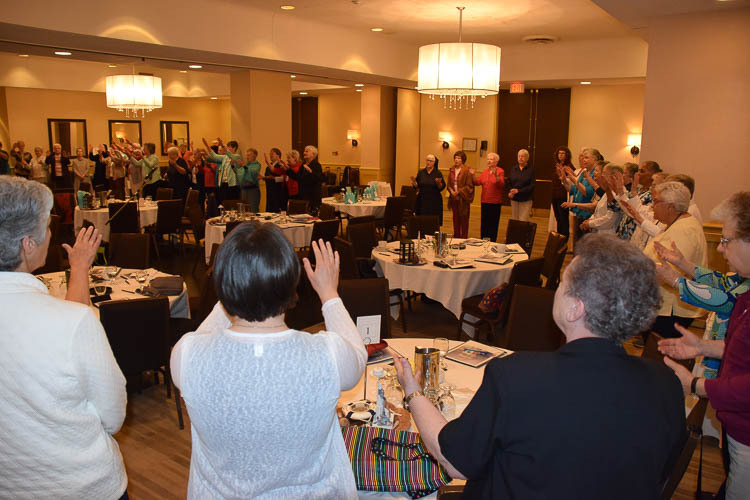 Pat Wilson, SCH led the Federation in prayer, which included a Danish video, All that We Share, about seeing beyond differences to the commonalities among people. 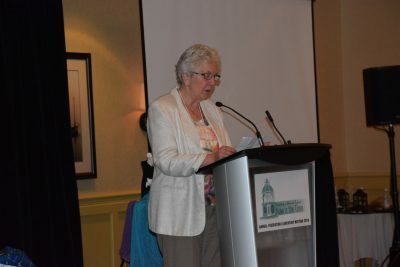 Joan Cook, SCC introduced the group of volunteer writers that had prepared a draft statement to be reviewed. 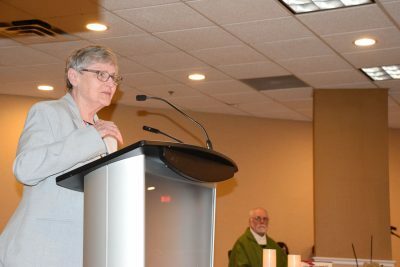 By acclamation the Federation approved a public statement issued in support of the U.S. Catholic Bishops’ statement that the separation of children from their parents at the U.S./Mexico border is immoral. The statement also decries the recent decision of the U.S. Attorney General that potentially strips away asylum protections for abused women who seek refuge in the U.S. The Federation then engaged in conversations at table for the remainder of the morning. In these base tables, the members of the Federation were asked to come up with a few actions or concepts that call for attention going forward. 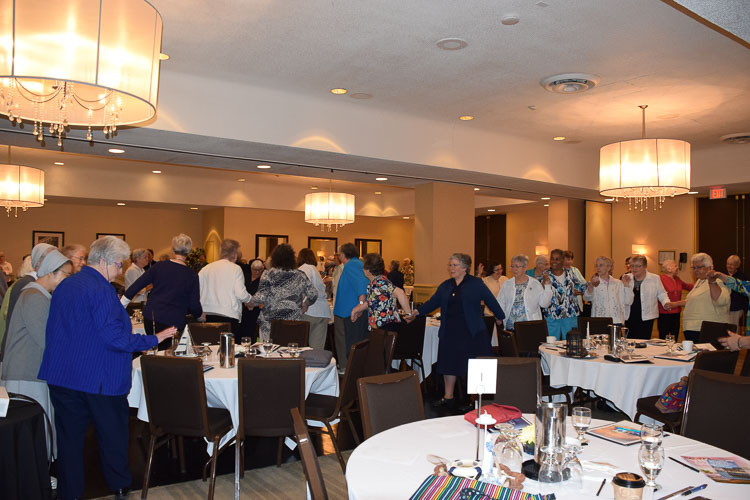 Before adjourning for lunch, each member of the Federation received two handouts: the NGO table responses from Thursday, June 14, and the table responses from Friday, June 15. After lunch facilitator, Florence Hee, OSF offered an overview of the process for the afternoon which involved bringing the single action or concept from the morning’s discussion to the afternoon’s consensus group. 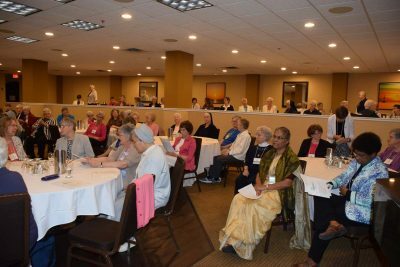 Each consensus group was asked to come to one – at most, two – concrete action that the Federation should consider. 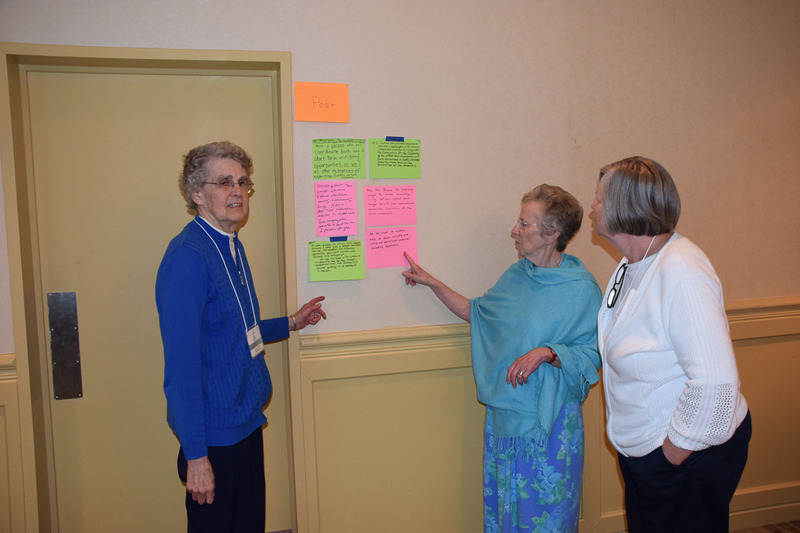 The action statements were posted and similar actions/concepts were grouped together. After the actions/concepts were reviewed by the group, there was an opportunity for the participants to reflect upon how the Spirit stirred within them as they reviewed the suggested actions/concepts. 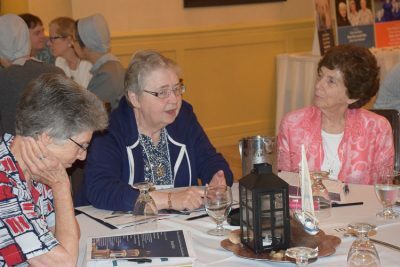 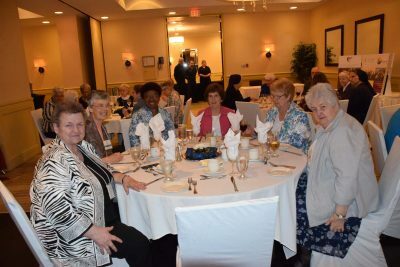 Comments were made about the abundance of suggestions that used ministry as a connecting point in order to enable grassroots Sisters to learn about other Federation members, as well as the success of short-term ministry experiences. 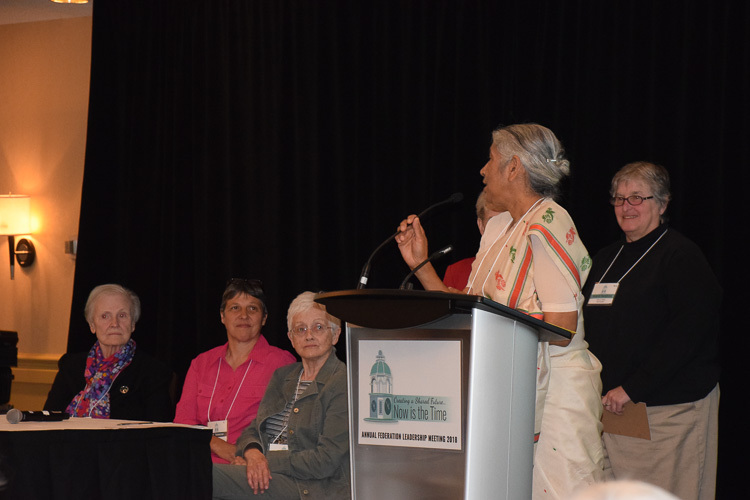 The actions/concepts will be collated and will be sent to the Federation Board for processing. Grace Hartzog, SCSH introduced Donna Geernaert, SCH to provide an update on her ministry as the Chair of the Seton Heritage Ministries Board. 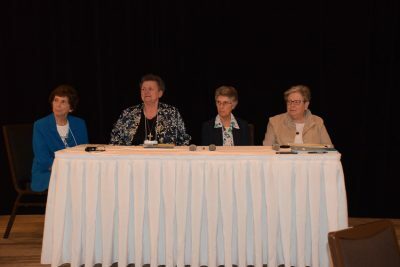 Noting that the Seton Heritage Ministries Board is living into a new structure, S. Donna highlighted its bylaws that describe the new corporate structure. 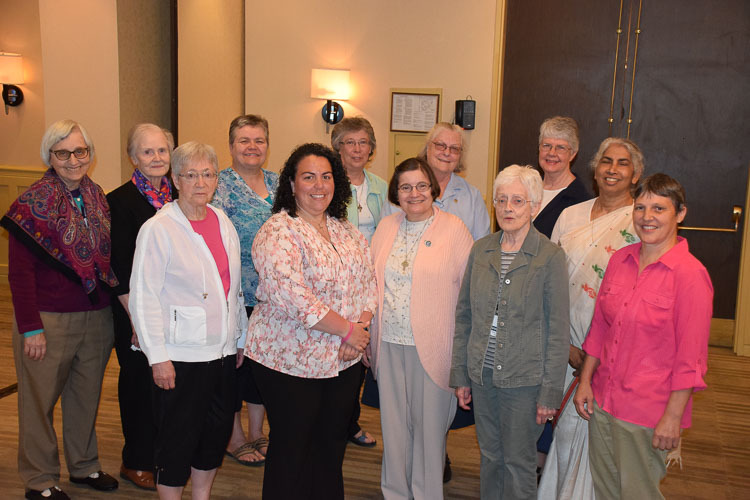 The Board of Seton Heritage Ministries relates in a new way to the Federation Board and is creating a new working relationship. 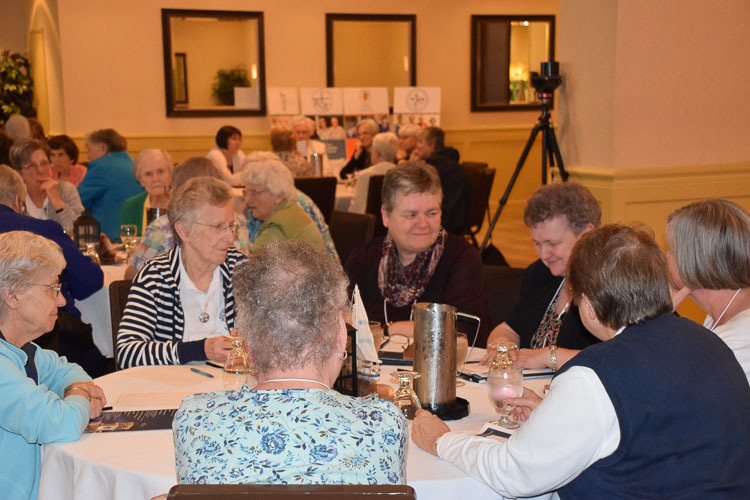 Therefore, Seton Heritage Ministries Board is developing a new meeting schedule, which is not tied directly to the Federation Board meetings. 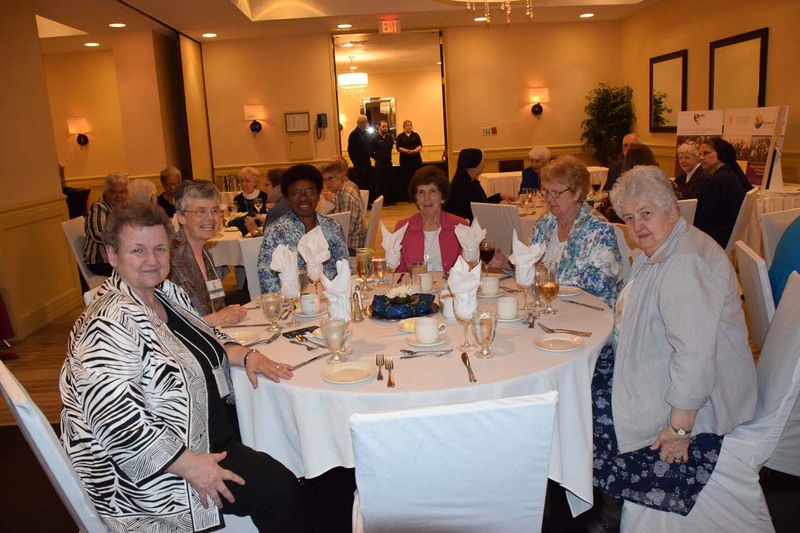 Additionally, the membership of the Seton Heritage Ministries Board has changed and there is space for four more at-large members. 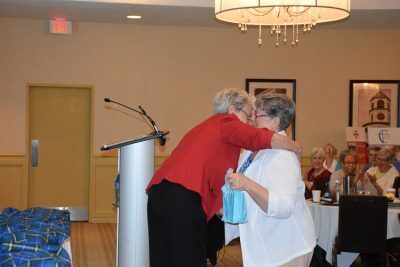 S. Donna requested that the Federation members consider making recommendations for those Board seats. The Federation celebrated liturgy for the eleventh Sunday in ordinary time. 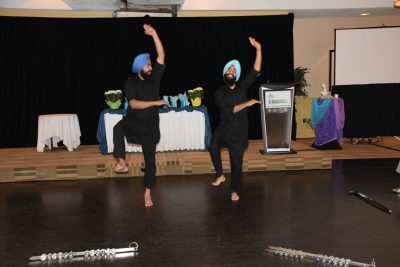 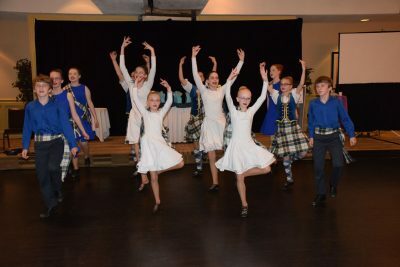 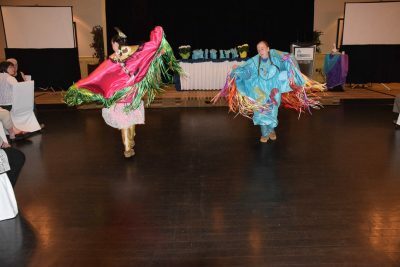 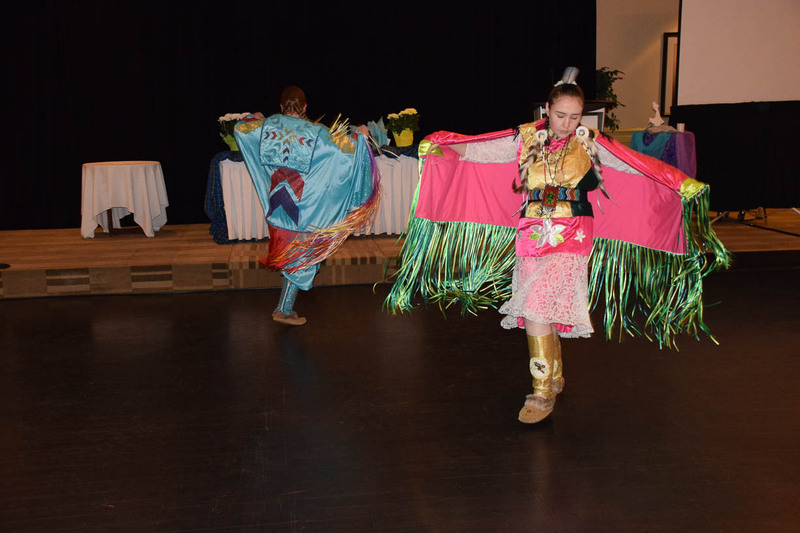 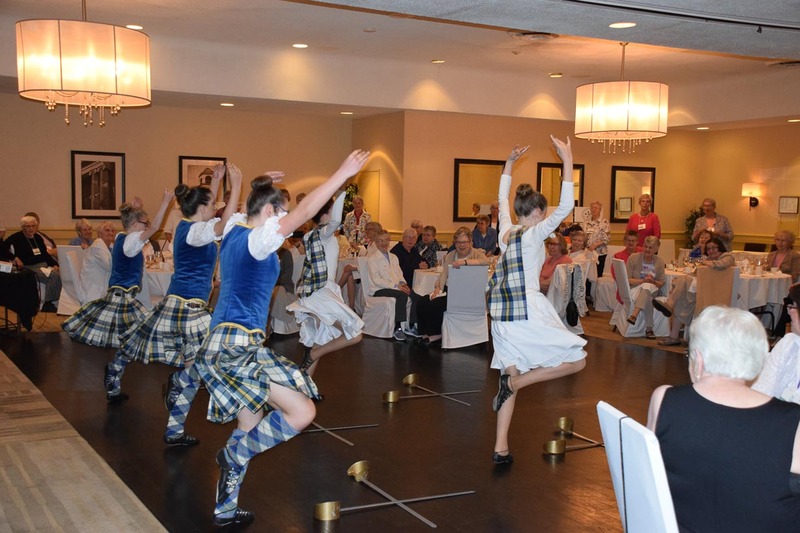 They then enjoyed a banquet and entertainment, “A Celebration of Nova Scotian Culture” in music and dance, provided by Mi’kmaw, Scottish, and the Maritime Bhangra dancers. Following dinner, Joan O’Keefe, SCH recognized and thanked the outgoing Federation leadership team of the Sisters of Charity of Nazareth General leadership, Susan Gatz, SCN, Sangeeta Ayithamattam, SCN and Brenda Gonzales, SCN. 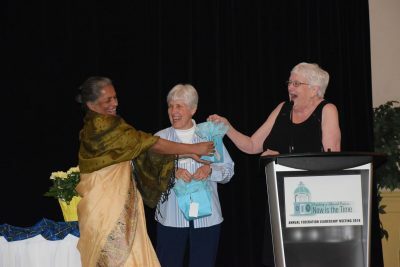 Joan also welcomed Sangeeta as she returns as General leader beginning September 1, 2018. 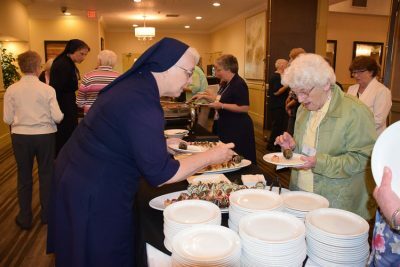 Joan then invited the Sisters of Charity of the Immaculate Conception, Mary Beth McCurdy, SCIC, Alice Keegan, SCIC and Roma De Robertis, SCIC to come forward and be thanked for their presence and support of the Federation as she promised the prayers of the Federation during their Chapter in July. 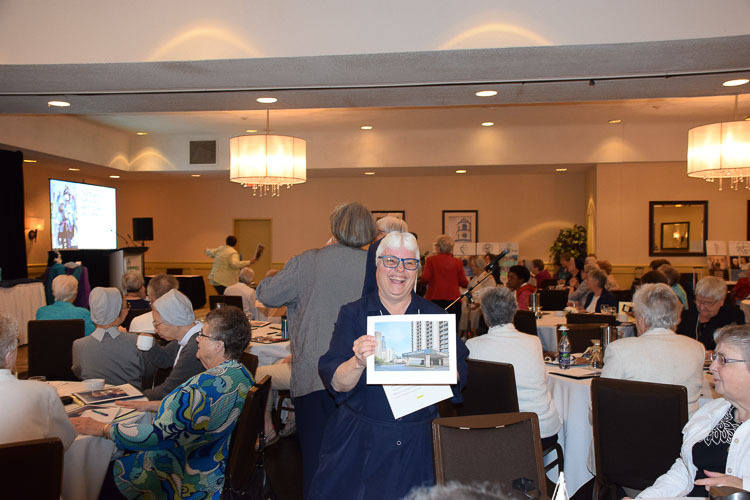 Kathy Byrnes, SCNY opened the meeting at 9:00 a.m. and introduced Joan Cook, SCC who pointed out the brochure prepared by the staff at Seton Shrine in Emmitsburg, MD. They have asked two questions of the pilgrims to the shrine: What attracts you to Elizabeth Seton? 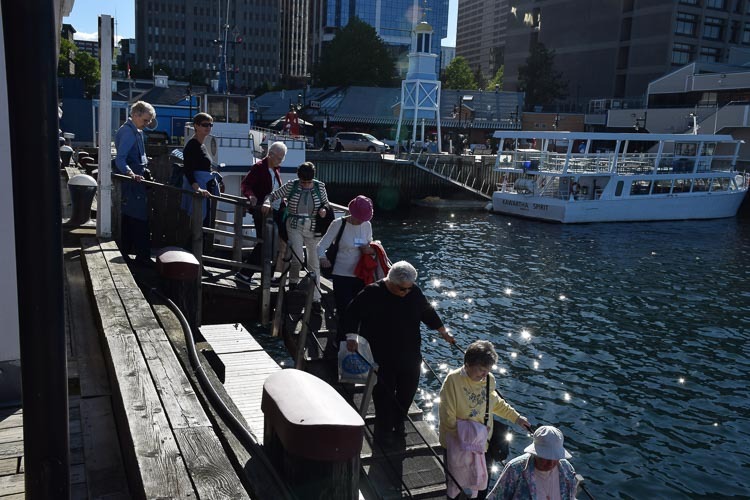 What attracts you to the shrine? 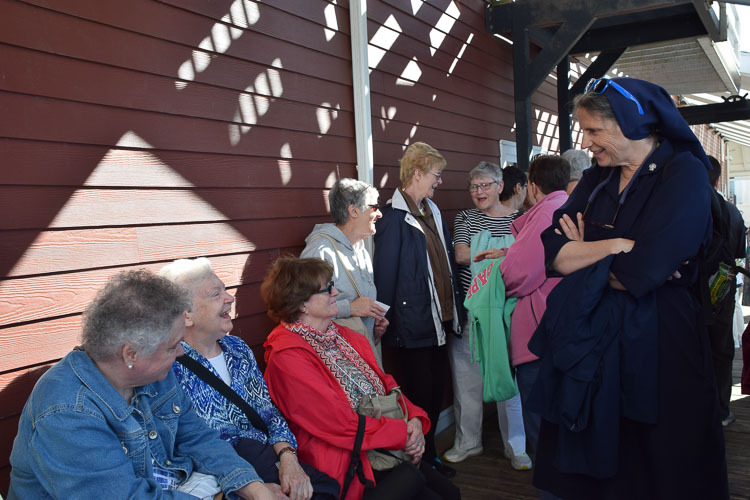 The brochure covers biographical information about Elizabeth Ann Seton, so that visitors can connect more strongly to her. 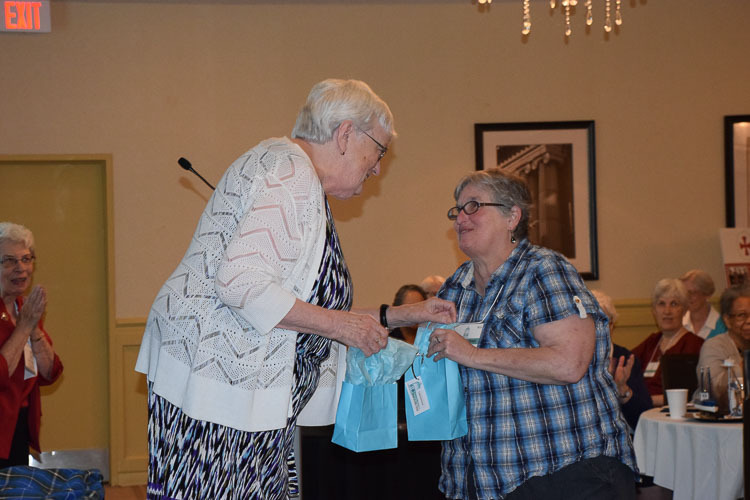 On behalf of the entire Federation, S. Joan expressed gratitude to Grace Hartzog, SCSH for all that she does throughout the year, including the annual meeting, to keep the work of the Federation moving smoothly. 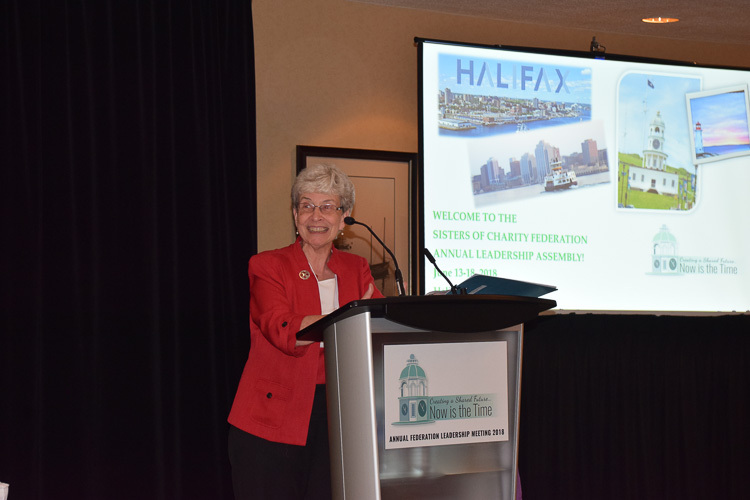 Pat Wilson, SCH led the Federation in prayer and faith-sharing on unstoppable charity. 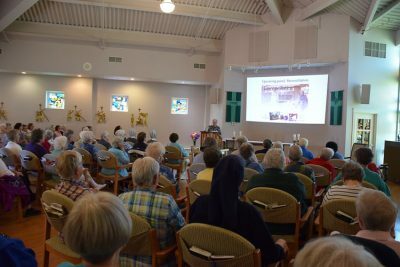 The palpable sense of solidarity gives us an increased power “to do.” Would like to hear more stories of the congregations. Look forward to increased use of audiovisual technology. Communication to members about the Federation committees and how we can support their work. 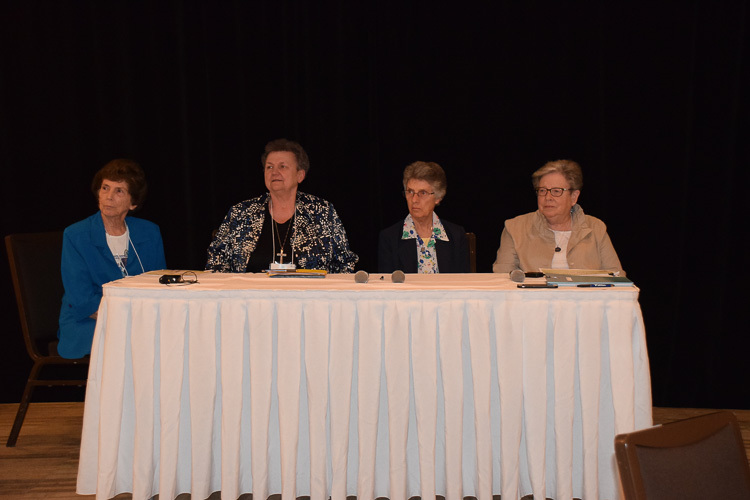 Sharing about the ministries of the congregations of the Federation. 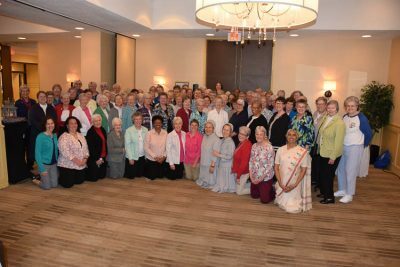 Perhaps each month pray for the intention of each member congregation. 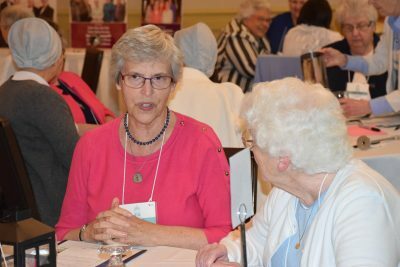 Keep the conversation alive in our congregations. 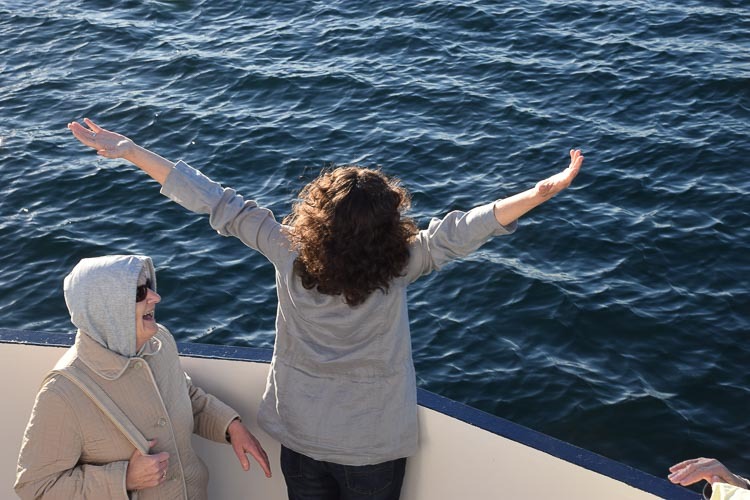 Letting go permits letting come. Trusting in Providence and choosing life for others, not ourselves. 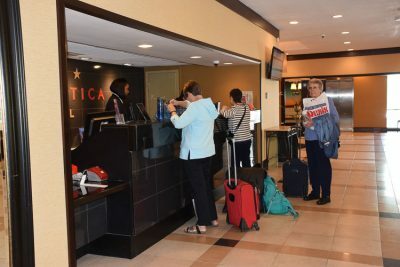 Regarding the Federation’s statement on immigration, should we pay for an ad in a national newspaper, so the public knows what we value, what is important to us especially at this critical time of separation of families? Need to extend an appreciation for the relevance of the Federation to the grassroots members, to engage them. Need to make sure that the Federation is not lost among the FamVin groups. 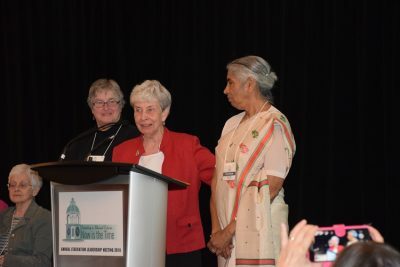 Promote the sustainable development goals in our social justice work. 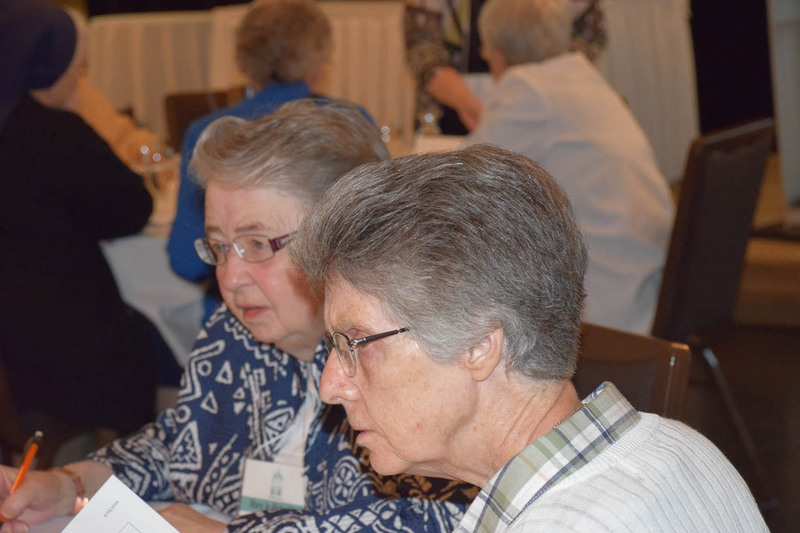 There are urgent needs in our individual congregations, but the Federation has experience and insight; sharing these could help leadership in some congregations. The maturing of the Federation over the years; a sense of cohesion. The Charity charism is foremost in our minds; now how do we share it with the young people in the Vincentian family? The gratitude of the Federation was expressed in song to the staff of the Atlantica hotel. 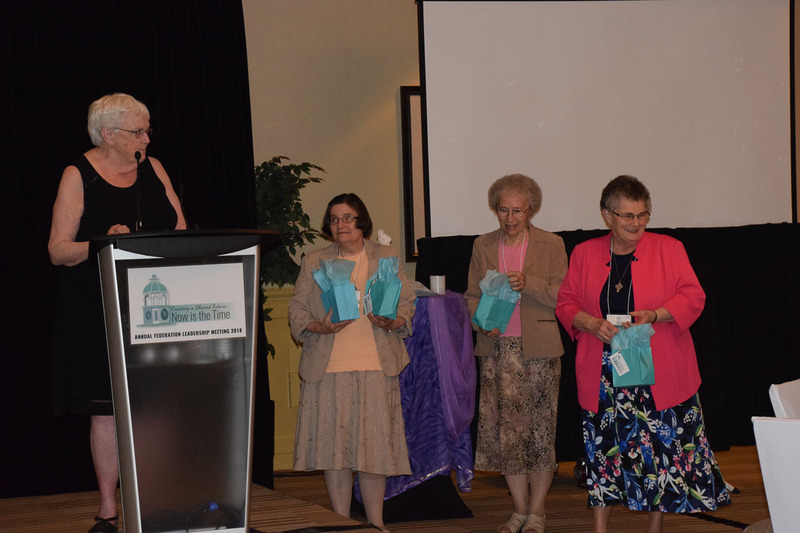 Mary Beth Kubera, DC introduced a group of Sisters who welcomed all – Sisters, Associates, communicators, archivists, etc. – to the 2019 Assembly of the Whole in Chicago with the song, Chicago, Chicago. 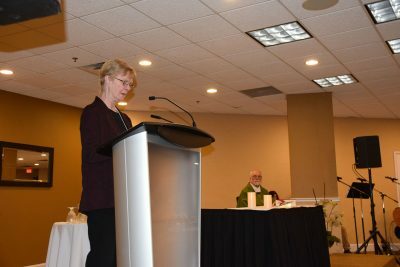 Grace Hartzog, SCSH announced that the Grassroots Connections group is asking everyone to pray for the success of the Assembly of the Whole. 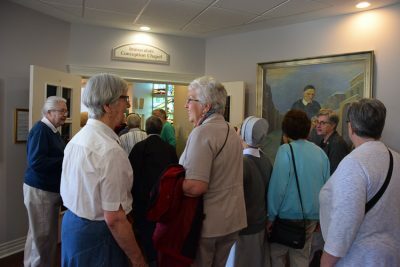 Prayer/reflection cards were prepared for distribution to each congregation. S. Grace and Joan O’Keefe, SCH thanked by name all who contributed to the success of the annual Federation meeting, those who were present and those who planned and worked behind the scenes. Pat Wilson, SCH led the Federation in a closing ritual that incorporated the video, Everybody Dies… but Not Everybody Lives. 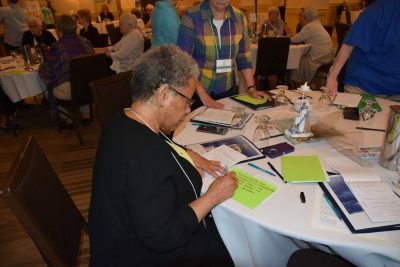 On the back of her nametag, each person was asked to write the answer to the question, “What do you wish for as you move forward with risk, boldness, urgency and shared responsibility?” The nametags were placed in the center of the table. Each nametag was chosen by another, who will keep it until the Chicago meeting next year. 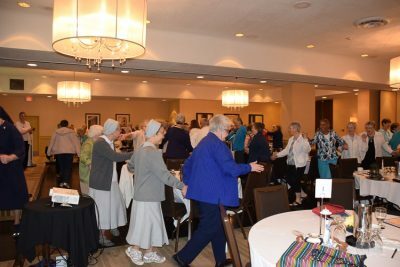 After blessing each other in song, the ritual concluded with movement and song, If Not Now, Tell Me When.